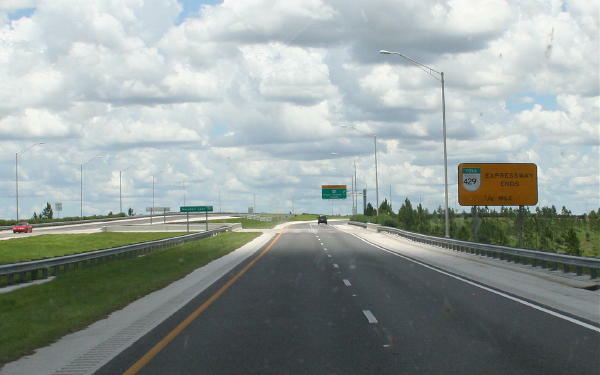 Many of our Guests coming from the 'South', will want to use the 'Florida Turnpike' to the '429 Expressway' - East ('To Apopka'): This exit is just North of Orlando, and only a Few Miles past the 'Turkey Lake' Service Plaza! It is a VERY WELL marked 'Exit'... BUT YOU MUST begin 'WORKING' your way to the Right after passing the '408' Interchange... since the '429' Cut-Off is ONLY two Miles ahead!! 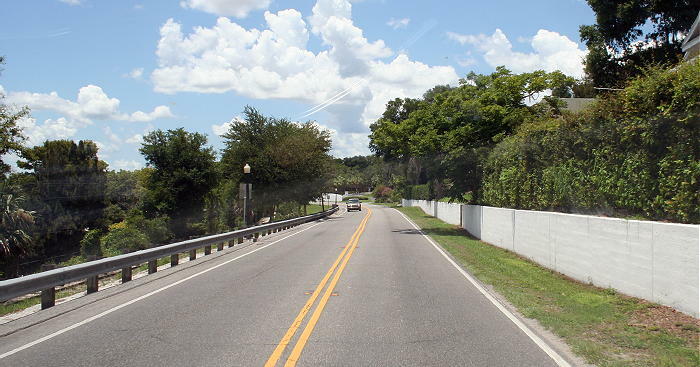 In approximately 8 miles, you will see the first sign for "Orange Blossom Trail" / US Hwy 441... '2 Miles Ahead'. 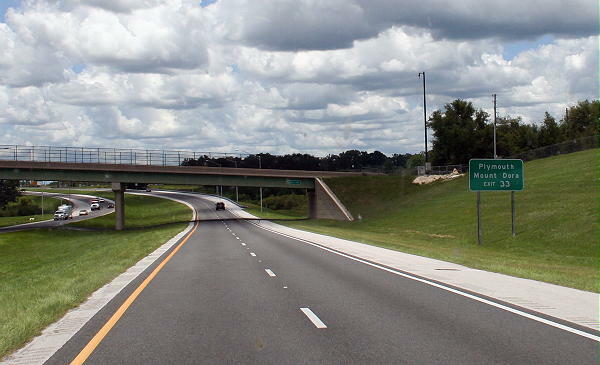 Soon, another sign will advise you... that the "Expressway Ends" in 1/4 Mile. 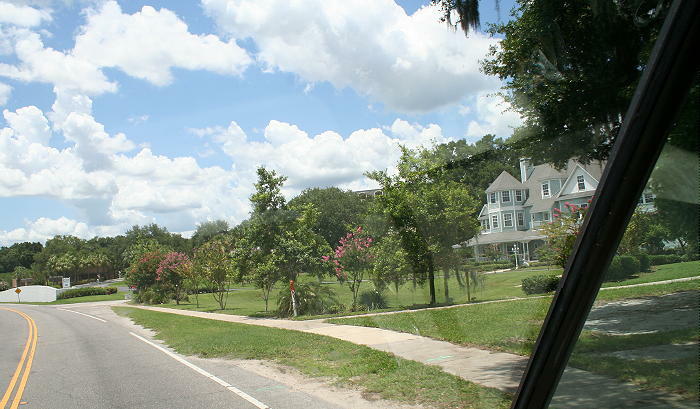 '429' ENDS at "Orange Blossom Trail" / US Hwy 441. 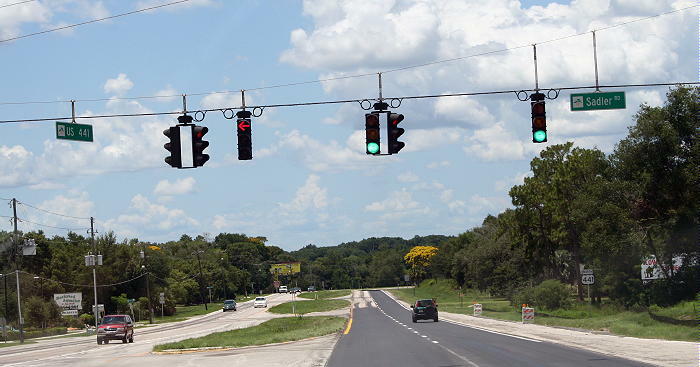 Turn LEFT on to 441 NORTH... Mount Dora is about 11 miles away! 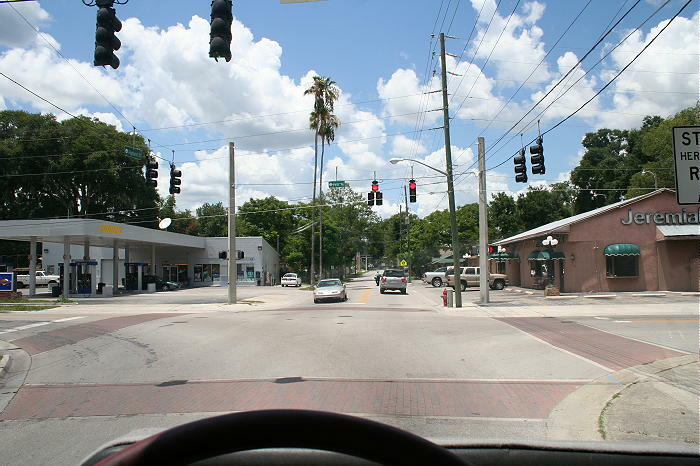 Sadler Road, the last intersection with a Traffic Light, before you reach the Mount Dora Turn-Off. 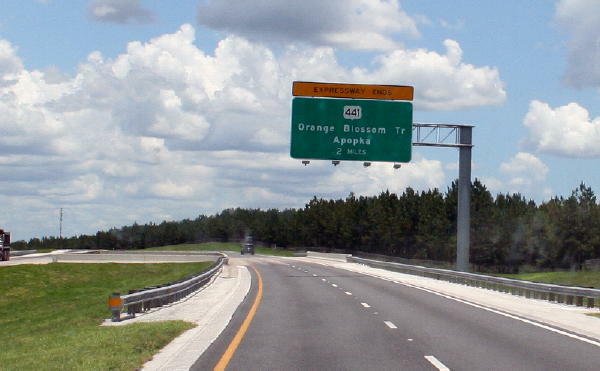 Continue STRAIGHT on 441, your 'Turn' is now less than 2 miles. 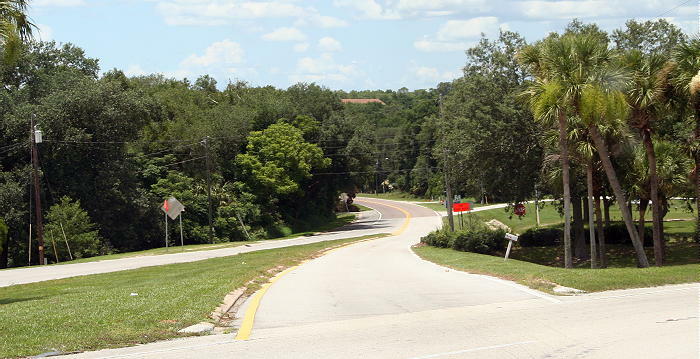 In the distance, on the Right, you can see the BLUE & WHITE 'Welcome to Mount Dora' Sign!! SLOW DOWN... the Turn Lane comes up QUICKLY!!!! Here it is... on the Left... 'Get Over'!! 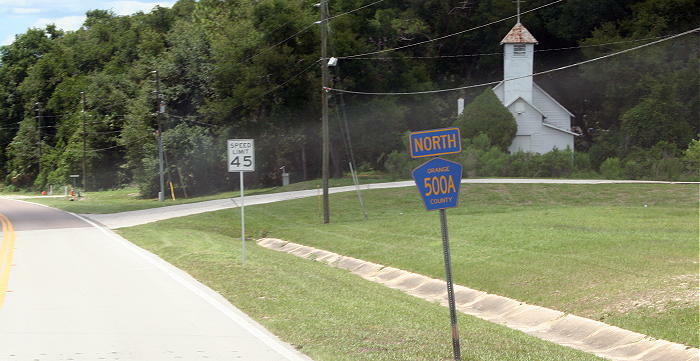 It is still called 'Old 441'... but it is hard to find a sign saying that... Orange County says it is now 500A!! 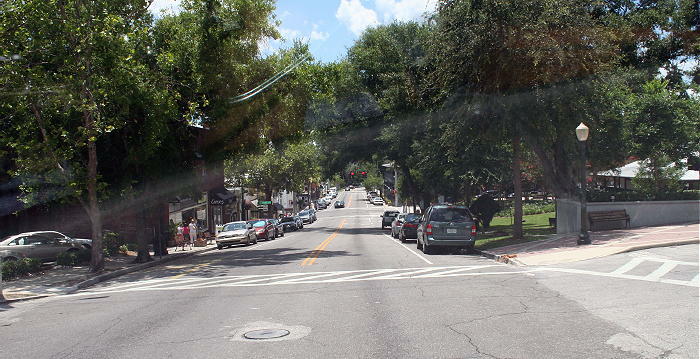 You have just entered Mount Dora!!! At the next light... Turn LEFT!! Watch for Jeremiah's (Great Local Restaurant!) on the far right corner! You are now passing through the 'Center' of Town!! 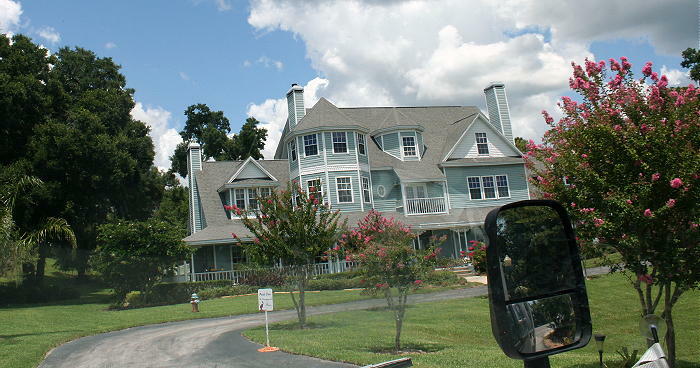 Heron Cay Lakeview Bed and Breakfast emerges on your Right!! You Will not Miss it!!... But you might Miss the Sign !! 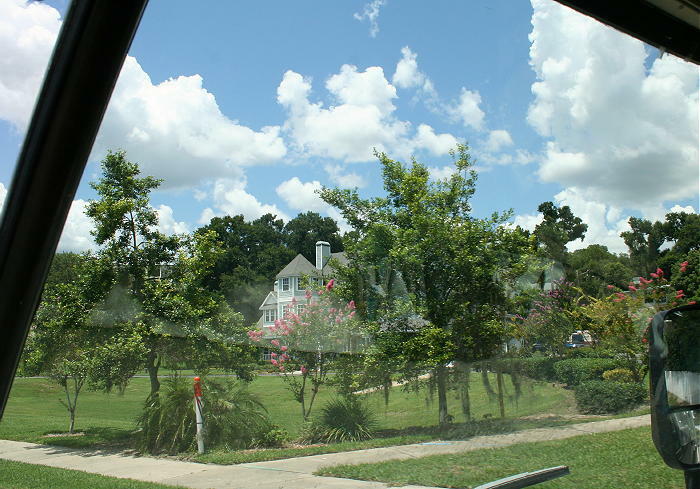 at the corner of our Entrance Drive! !